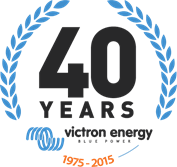 If you are a French dealer or distributor and you, or your staff, would like to know more about Victron Energy products, how they work and how to get the best from your systems – then Victron Energy is offering training in the French language. The next French language training held in France will be on the 1st and 2nd of September 2015. We advise you to download the configuration software from: http://www.victronenergy.fr/support-and-downloads/software -> VE Configuration tools. You can start practicing with VEConfigure 3 in demo-mode and download and read the guide to VEConfigure. Please bring your laptop with the software to do exercises onsite. This training is free. It includes lunch which is provided free of charge also by Victron Energy. Any hotel costs are to be borne by the customer. 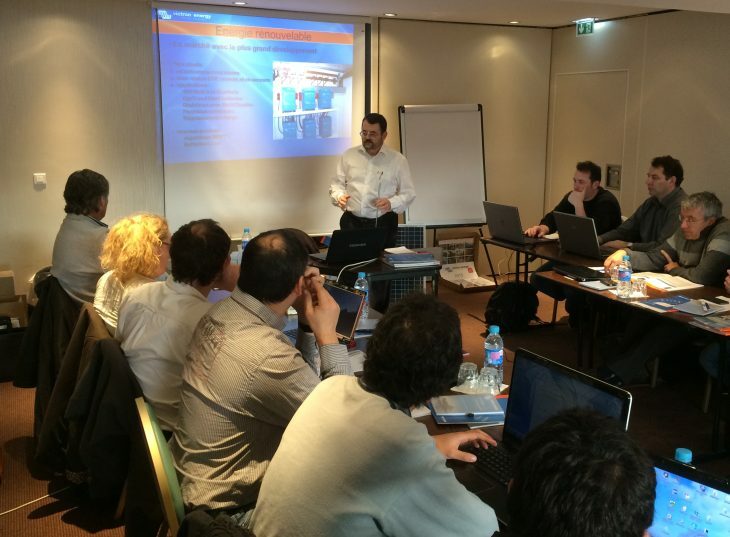 Please contact one of our sales managers in France if you wish to attend the training. Victron Energy people: Who is Marianka Pranger?